The American Craftsman style is one of the most enduring home styles there is. A simple suburban craftsman cottage is the result of a movement that encompassed architecture, landscaping, arts and crafts, and philosophy beginning in the 19th century and still persisting into the 21st. It began as a rejection of the mass-produced goods of the Industrial Revolution and a celebration of the elegance of well-built designs. These designs were created with skilled labor and precision workmanship—hence the “craftsman” of the style’s name. Craftsman homes emphasize simple, beautiful design that’s built to last. When it comes to craftsman furniture for these homes, there are no hard and fast rules. Mission-style furniture is often presented as “craftsman furniture” and many mission pieces of furniture do share vertical uprights that are reminiscent of the railings that adorn the front porch of many craftsman homes. However, the only true requirement for craftsman furniture is that it be unique instead of mass-produced, built of natural materials, and built well. Craftsman homes are products of a movement rejecting mass-produced goods. They can be anything from smaller pastel turn-of-the-century homes with low ceilings to newly-built homes in with stone facades and vaulted ceilings. The style encompasses a wide range of homes that can be anywhere from cozy to majestic. As such, the furniture that best complements these homes aesthetically and functionally can vary. However, there are some commonalities in furniture that looks good in craftsman homes whether they are small and intimate or large and rambling. Solid Wood: It should come as no surprise that solid wood furniture makes the best craftsman furniture. It was the material that these homes were originally built from, and the detail and depth of finished wood add visual intricacy and warmth to the simple square and rectangular rooms of classic craftsman homes. Well Built: Craftsman furniture needs to be well-built, just as the name of the style implies. This goes beyond ensuring that all screws are tightened. In order to be a piece of craftsman furniture, sideboards, beds, dining tables, and desks needs to have an advanced level of fit in which all the pieces join together precisely and firmly, and stay that way. It is an art and a science that requires an experienced eye on the wood grain and a steady hand to cut the wood and place it so that it remains square, straight, and true. Quality Finish: Craftsman furniture should show that it is solid furniture that is well built at first glance. In order to show its quality it needs a high-level finish. There is more to this than just a coat of stain and sealer. The wood must be patiently sanded smooth, the stain applied evenly, and then multiple layers of sealant need to be carefully applied. Handmade Pieces: The most important quality craftsman furniture must have is being built by a craftsman. Mass produced furniture doesn’t always fit the uniquely-sized rooms of custom homes. Designing a piece to perfectly fit your space will ensure that the room is beautiful and seamless. The quality, care, and craftsmanship put into a piece of furniture are what makes it craftsman furniture. That the furniture is put together with skill and an eye for every detail matters far more than the form that it takes. The defining features of craftsman style homes are their strong horizontal elements contrasted with lighter vertical elements. If you look at the front of most craftsman houses, you will see a distinct horizontal roofline above the front porch supported by slender tapered columns. Behind the roofline, a triangular gable peeks out. You can bring those bold horizontal lines and graceful vertical elements indoors. Hutches, bookcases, and sideboards with strong horizontal elements and lighter vertical lines match the craftsman profile well even if they are technically a farmhouse or rustic style. The same is true with beds that have broad horizontal rails supported by slender legs or that stack horizontal elements. Alternatively, platform beds that maintain a low and strongly horizontal profile with clean lines are very much in keeping with the craftsman style. Most of the desks and dining tables available for your home office and dining room already have dominant horizontal features supported by slender legs. Tables with chunkier legs and horizontal bracing can maintain simple lines while creating more visual interest. Drawers and a modesty panel can give desks a low and solid profile, or thickening the verticals to balance the horizontal can create a distinctive look. 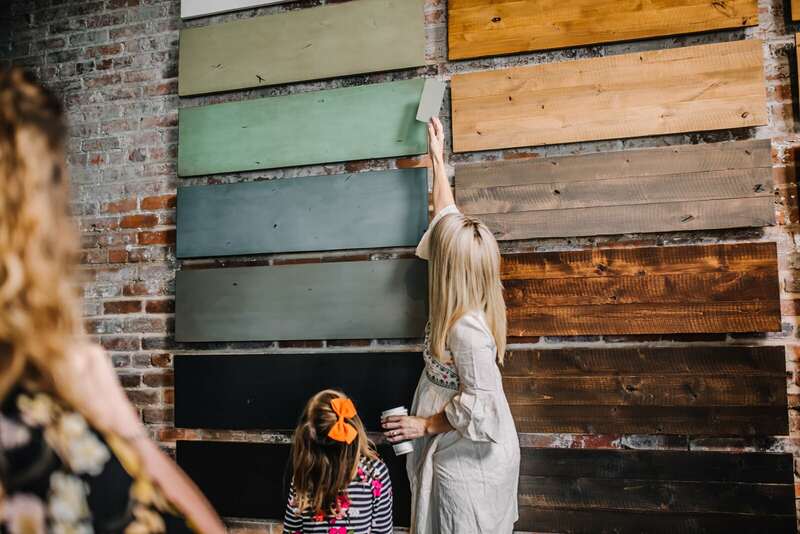 You should also remember that colors and finishes can play a role in how the horizontal and vertical elements of a piece of craftsman furniture are balanced. In craftsman homes, bright bold colors tend to be reserved for the vertical elements while horizontal walls tend to be neutral or left natural. A painted base with stained top can carry the craftsman style into your home’s interior and can change the visual balance between horizontal and vertical elements. The slender legs of some styles of dining table can have a much greater visual impact in dark navy blue or sage green. Craftsman furniture is very eclectic and allows for a lot of unique interpretation. A little experimentation to create original craftsman furniture is not only in keeping with the style, but very much in the spirit of American Craftsman movement. It can be difficult to find unique craftsman furniture to give your home an interior that is worthy of its enduring architecture. The majority of furniture stores specialize in mass-produced furniture in one-size-fits-all dimensions and in the styles that are trendy at the moment. Getting craftsman furniture that is worthy of the name requires actual craftsmen, and they can be difficult to find. Luckily, owners of craftsman style homes in Dallas-Fort Worth can find local craftsmen with a high level of skill in the Arts District. In Deep Ellum, the Unruh Furniture showroom exhibits handmade furniture built from start to finish by actual craftsmen. You can have a seat at a dining room table and feel the quality of custom craftsman furniture for yourself. You can choose from a selection of solid hardwoods for your furniture to be made from, specify its dimensions to ensure a comfortable fit in your home, and view the stains and finishes that are available to give your home furnishings a unique look that makes it worthy of being called craftsman furniture. Unruh Furniture is built by local craftsman in six different hardwoods and fourteen finishes creating craftsman furniture in keeping with the spirit of the American Craftsman movement. Schedule a visit to our Dallas showroom in the heart of Deep Ellum to see the handmade furniture for Dallas-Fort Worth Craftsman home. 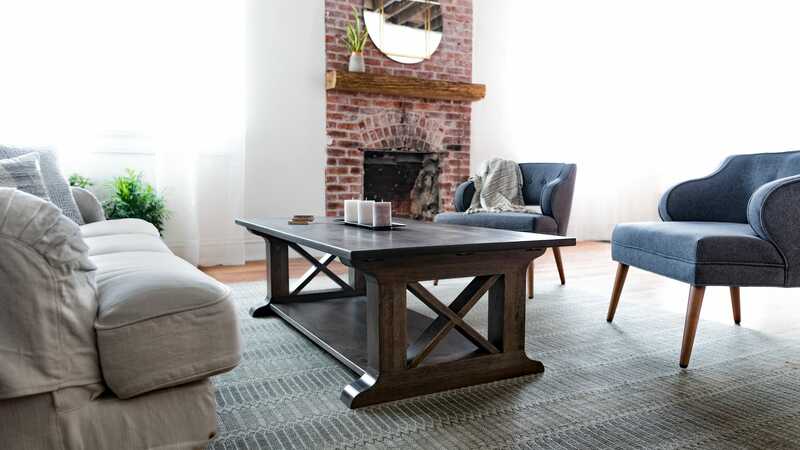 Image 1: The Farmhouse Coffee Table from Unruh Furniture displays the vertical and horizontal elements of craftsman furniture. 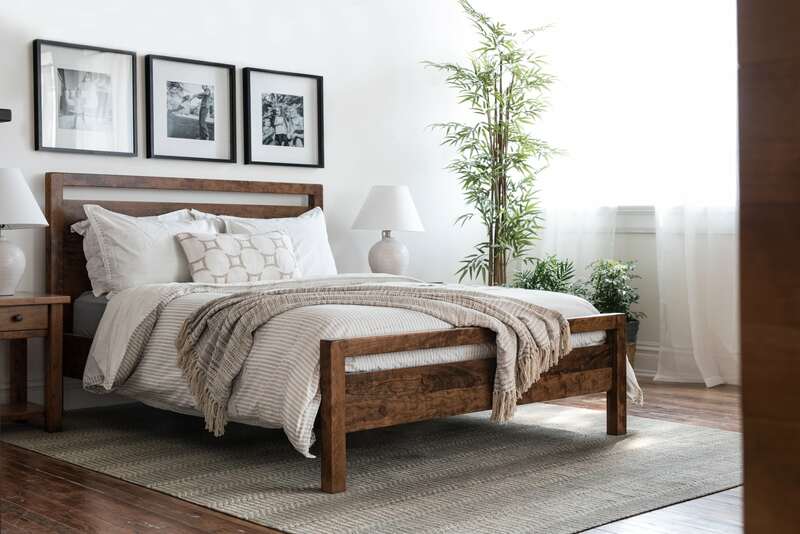 Image 2: The Denton Bed by Unruh Furniture displays vertical stacking reminiscent of Craftsman Architecture. Image 3: At the Unruh Furniture Dallas Showroom you can create your own custom craftsman furniture. I started Unruh Furniture in my garage in 2012 when my wife was pregnant with our first. Today I have 4 kids, 20 employees, and plenty of fires to put out every day. It's a great life and I am a happy man.